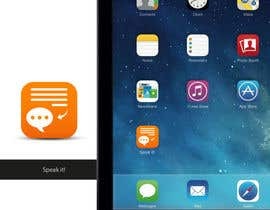 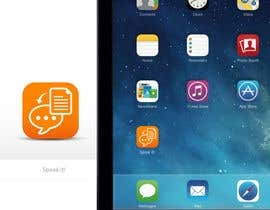 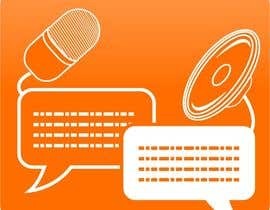 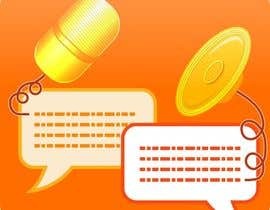 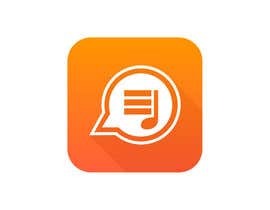 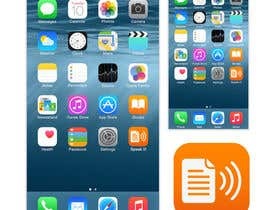 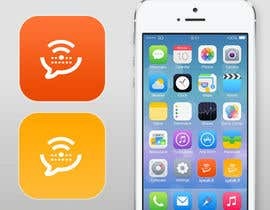 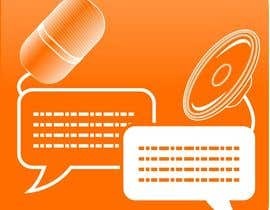 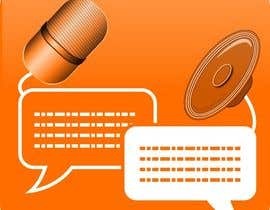 Need an App Icon redesign for an iOS Text to Speech app, the current logo is attached. 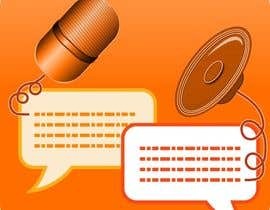 The basic functionality of the app is it takes text input and converts it to clear speech which reads back the text to you. 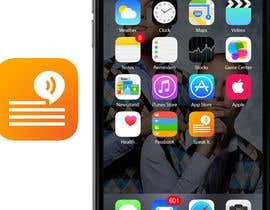 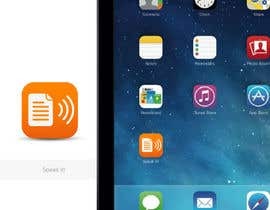 I need this functionality conveyed clearly and uniquely in the app icon.